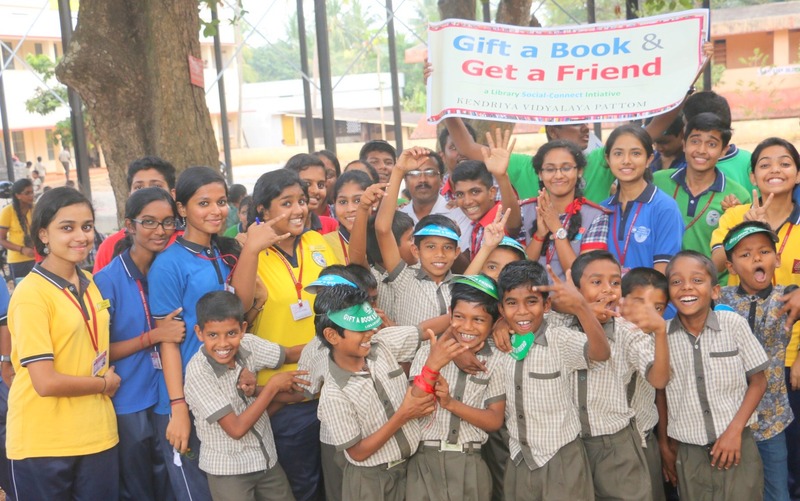 The students of Kendriya Vidyalaya Pattom gifted books to the children of Govt High School Mannanthala under a library social initiative programme “Gift a Book and Get a Friend”, here today. 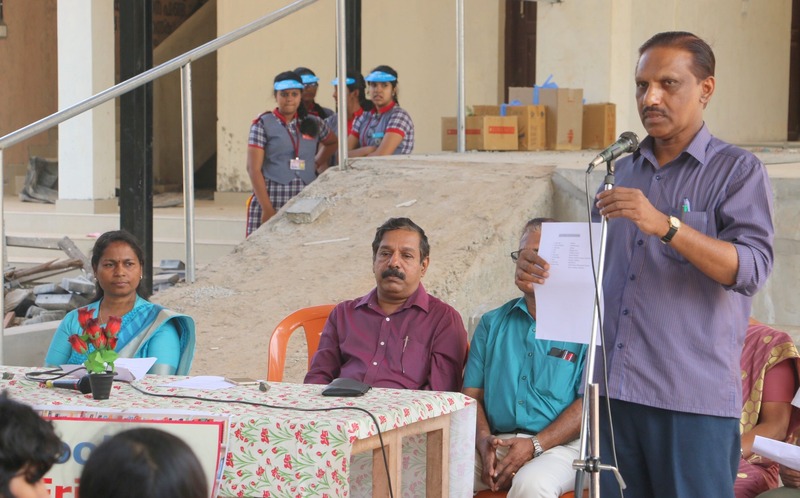 Shri S. Ajayakumar, Principal, KV Pattom, inaugurated the programme by handing over a set of books for the school library to Shri Pradeep Kumar P., Head Master, Govt. H. S. Mannanthala. 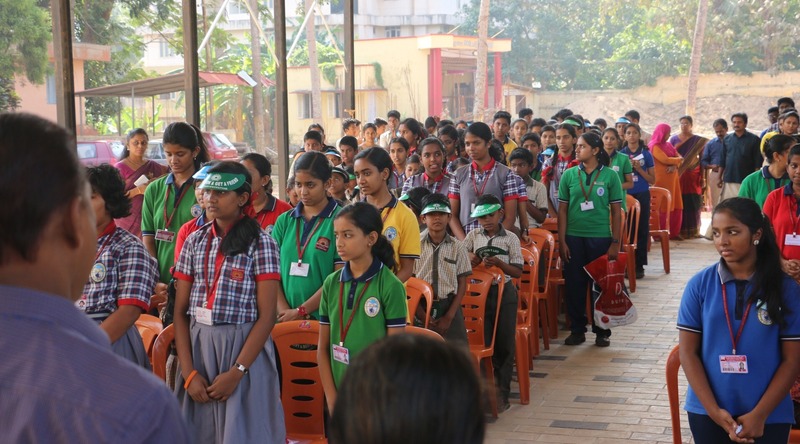 Smt Mercy Cherian, President, Parent Teachers’ Association presided over the function. 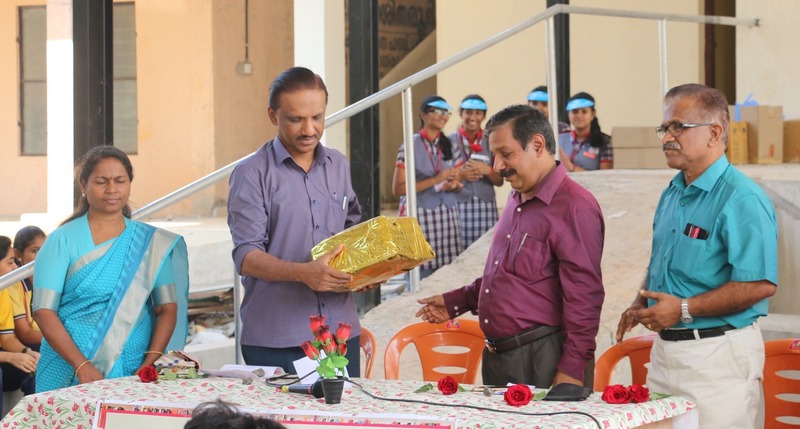 Dr Ajithkumar, Member, VMC, KV Pattom, Shri Verghese, Member PTA and Smt Vijayakumari K., Senior Assistant, H S. Mannthala have offered felicitations. 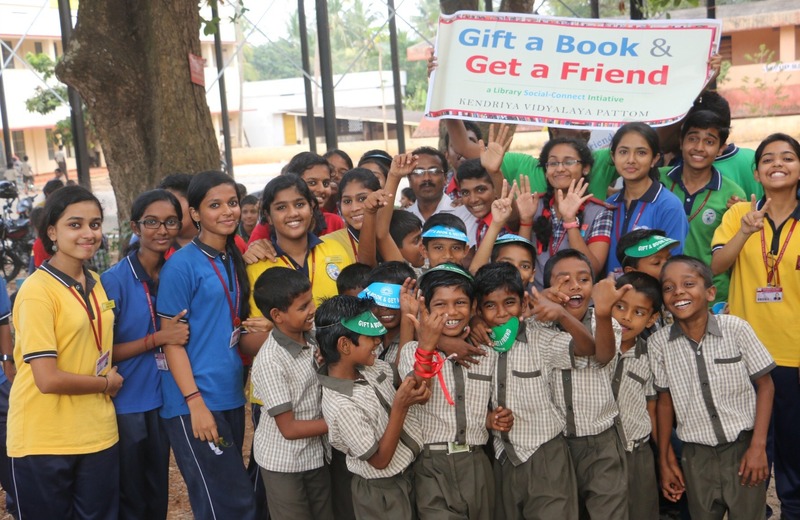 “Gift a Book and Get a Friend” programme has been conceived as a ‘Library-Social Connect’ initiative to provide students with better opportunities to know about the society at large and other learning systems in particular and to make friendship through reading and books. 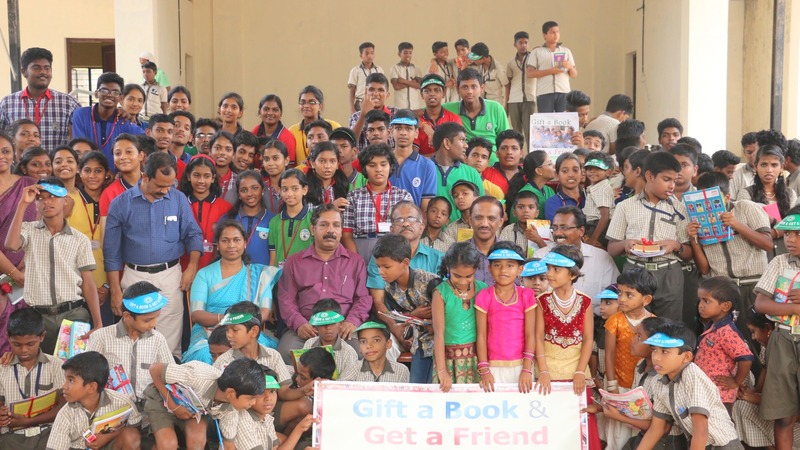 The students of KV Pattom gifted about 450 books to 103 children of the host school. 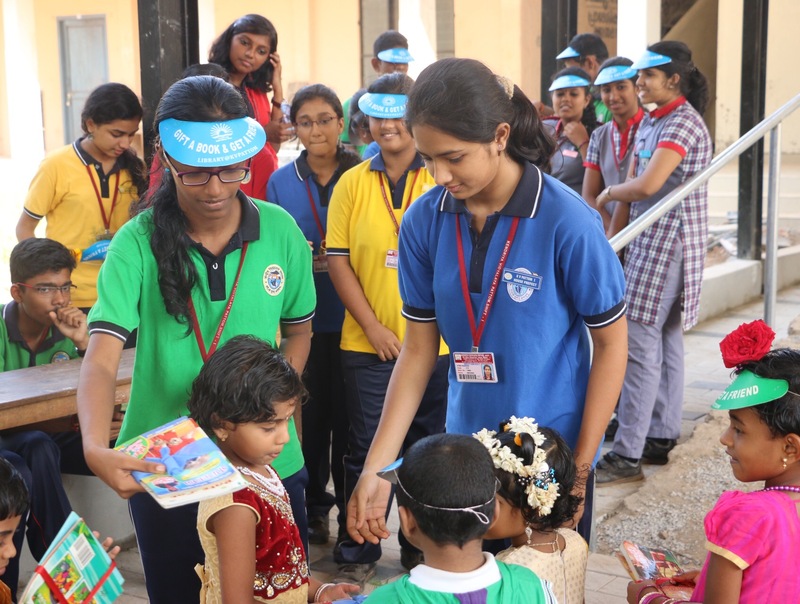 They have also offered with writing materials, sweets, etc. 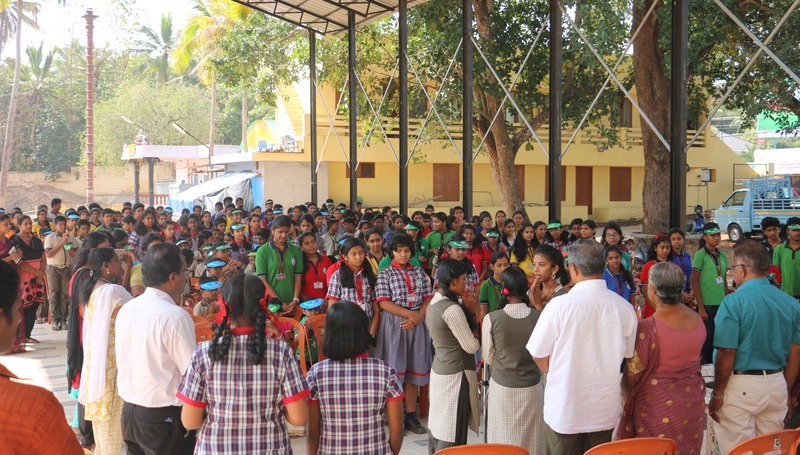 The students of both school then presented songs, quiz, skit and poems to add colour to the occasion. 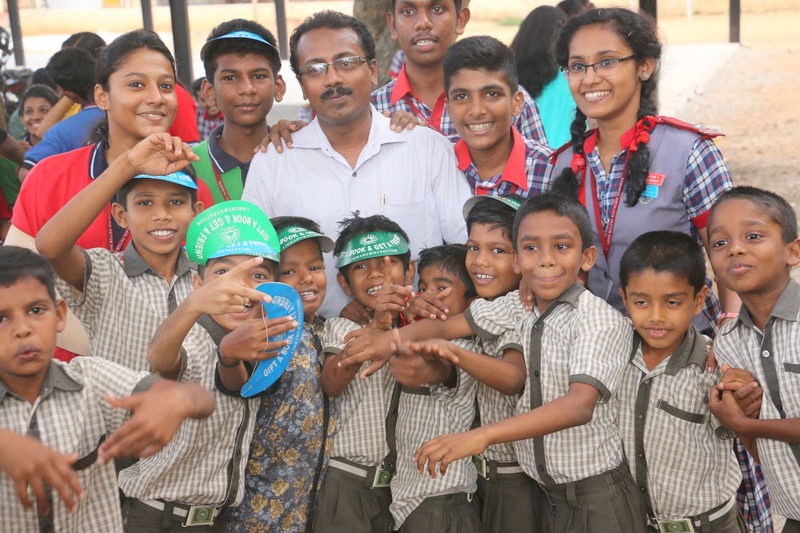 The students together visited different corners of the school and interacted with teachers and other staff. 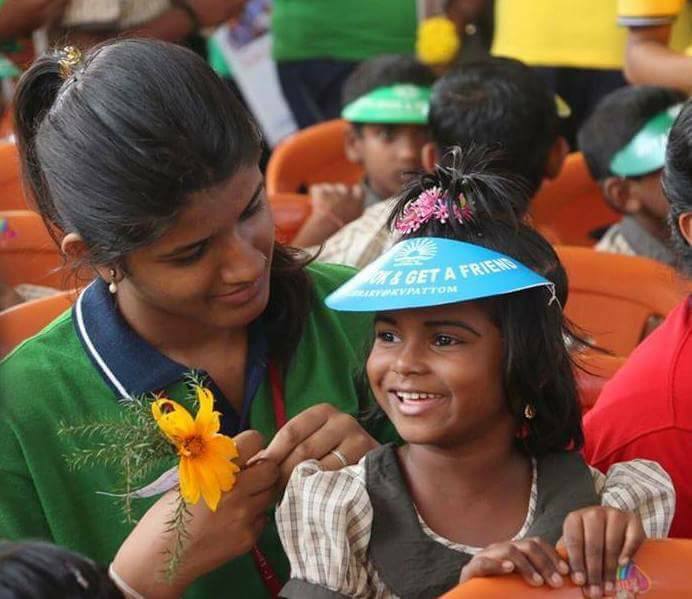 The programme was the fourth one in the series which was previously organized in Govt LPS Palkulangara, Govt. LPS Ulloor and Govt LPS Pettah. 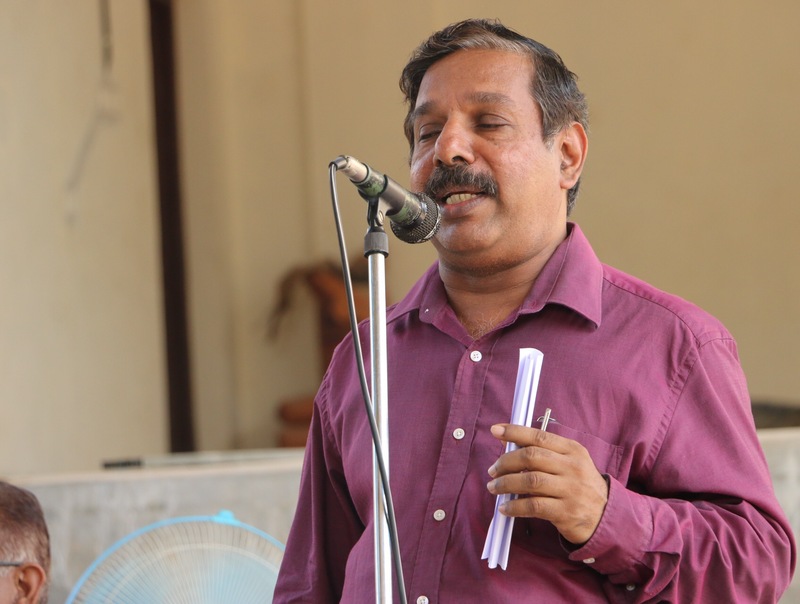 Mr S. L. Faisal, KV Pattom Librarian & Coordinator proposed vote of thanks.